The new A12X Bionic chip that Apple has developed is not only the fastest chip that Apple has brought to market but it is also able to beat rival laptops. This is very impressive keeping in mind that the 2018 iPad Pro is a tablet rather than a full-fledged laptop. Leaked iPad Pro benchmarks show that the new device is able to beat i7 powered laptops like the Dell XPS 13 and Apple MacBook Pro. 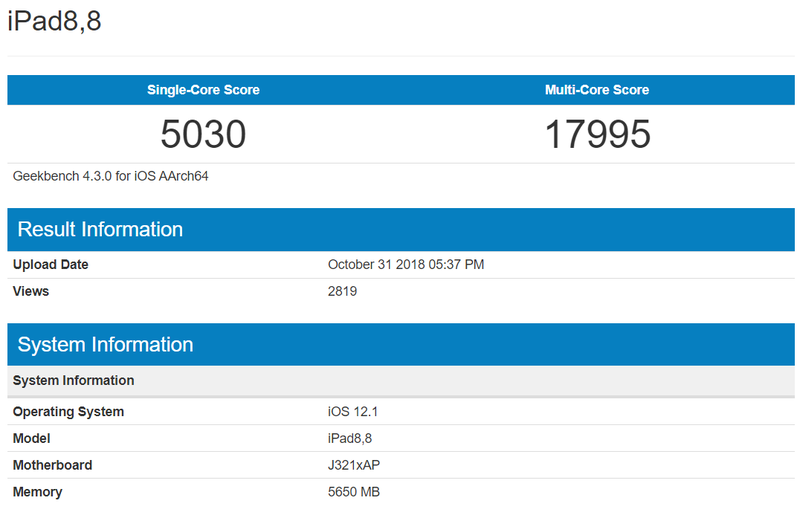 The Geekbench test mentions an iPad 8.8 which seems to be the 2018 iPad Pro that comes with 1TB of storage and 6GB of RAM. 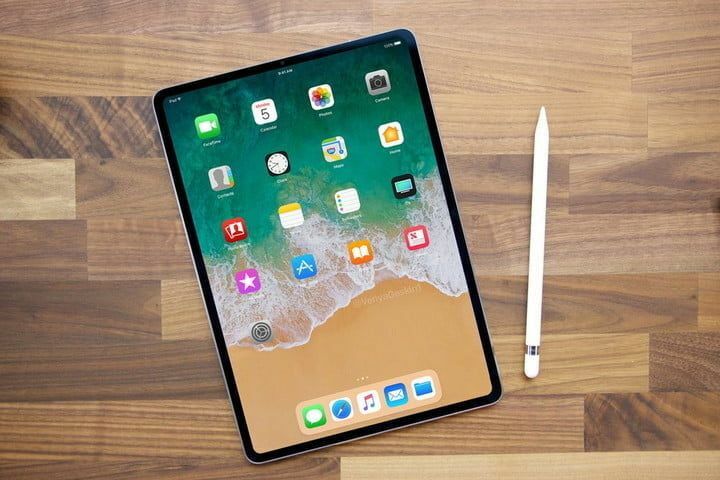 According to the 2018 iPad Pro benchmarks, the device was able to score 5030 points in the single-core test and 17995 points in the multi-core test. This is very impressive keeping in mind that the 8th Gen Intel Core i7-based 13-inch MacBook Pro scored 17,348 points in the multi-core benchmark. The iPad Pro also beats the XPS 13 that scored 14,180. The XPS 13 is powered by the Core i7-8550U. Apple claimed that the A12X Bionic chip in the new 2018 iPad Pro made it more powerful than 92% of all portable PCs and that is what we see here. The numbers are remarkable and it is interesting to see what kind of power Apple can get out of its devices when it uses its own proprietary chips. It is also worth mentioning that the Core i9-based 15-inch Apple MacBook Pro was able to score 23,138. The older A10X Fusion-based 2017 model 12.9-inch iPad Pro scored 9,414 points in Geekbench. These are leaked numbers so you need to take them with a grain of salt. We have to wait till the 2018 iPad Pro is released so that third-parties can run their tests and find out whether or not these numbers are indeed true.